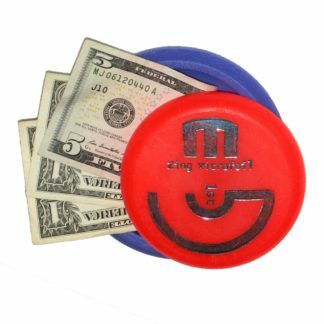 The Missilen features hexagon shaped cavities in the surface of both the top of the disc and the bottom of the rim. 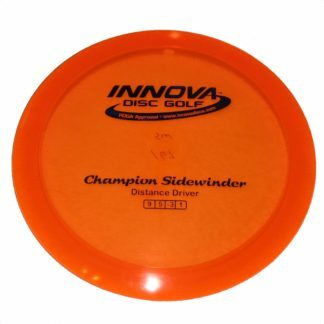 The shape of Missilen, combined with the Opto Hex surface design, makes for a disc that is unmatched in speed at the end of the flight. 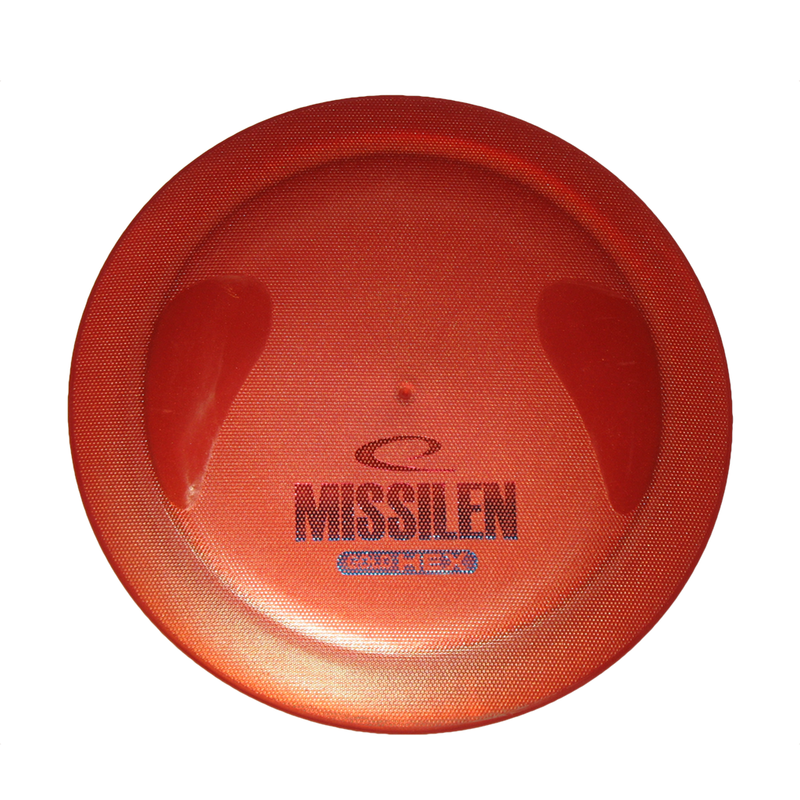 Missilen (The Missile, in Swedish) is a project that Latitude 64° has been working on for a while. 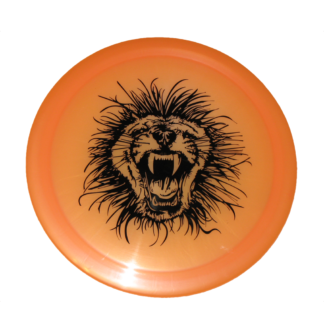 It features hexagon shaped cavities in the surface of both the top of the disc and the bottom of the rim. This pattern has been tested to be the most efficient in reducing drag. 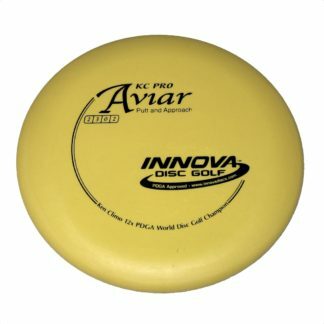 The shape of Missilen, combined with the Opto Hex surface design, makes for a disc that is unmatched in speed at the end of the flight. Gold Line is Latitude 64’s premium blend plastic. The start of the mix has been the same brand plastics used in Opto Line but they added a different polymer to give it better grip without losing the excellent durability of Opto Line.